The weight of a man affects the hereditary information contained in sperm. 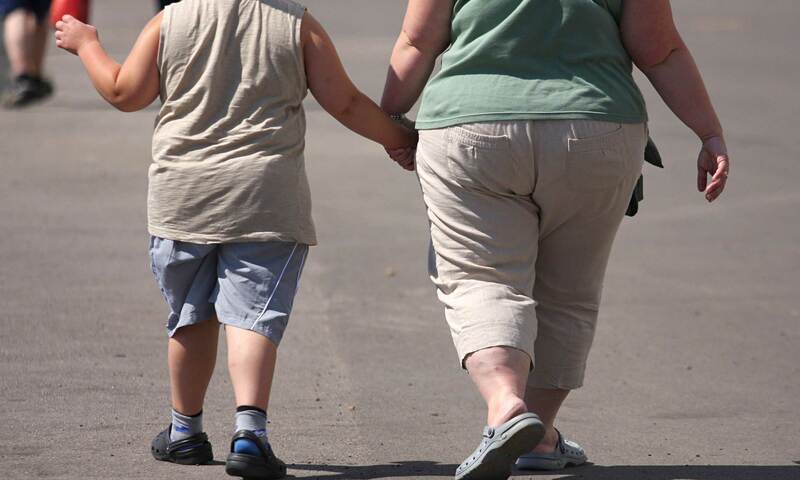 This may be the key to a biological explanation for the fact that children of obese parents are more likely to be obese, according to a study published by the University of Copenhagen. According to research published in Cell Metabolism, the sperm cells of lean and obese men have different epigenetic marks, mainly in the regions of genes associated with appetite control. For the study, comparisons between 13 slim men and 10 obese men were held. The researchers then monitored six men who had undergone weight loss surgery to see how it affected their sperm. An average of 5,000 structural changes in the DNA of the sperm was observed after a year of the intervention. These changes were associated with genetic locations that had been implicated in controlling appetite, the scientists found. Despite the findings, the scientists indicate that they still must understand the effects that these differences have in the DNA of the child. But the results underscore evidence that sperm carry information about the health of a man. There are probable evolutionary reasons why the information about the weight of a father would be valuable for the descendants. According to Live Science, study author Romain Barrès, an associate professor of integrative physiology at the University of Copenhagen said in a statement: “our research could lead to changing behavior, particularly preconception behavior of the father”.